Seeing ghosts in your future? Hopefully — because fall is rounding the bend into everyone’s favorite offbeat holiday: Halloween. Usually, the teenagers get all the attention with their haunted house-themed school dances and children dress up to go door-to-door gathering candy. Well, we think it's time the adults have some fun, too! 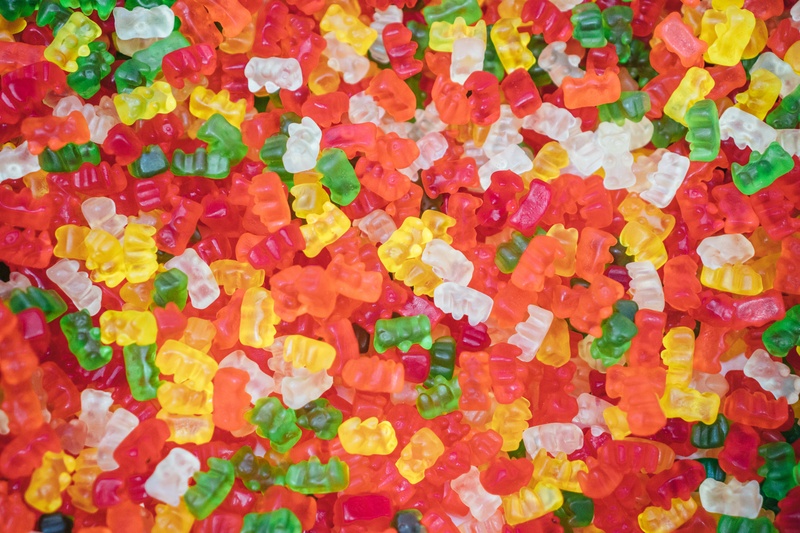 Whether you're passing out candy or hosting a costume party, here are some recipes for liquor-infused candy. 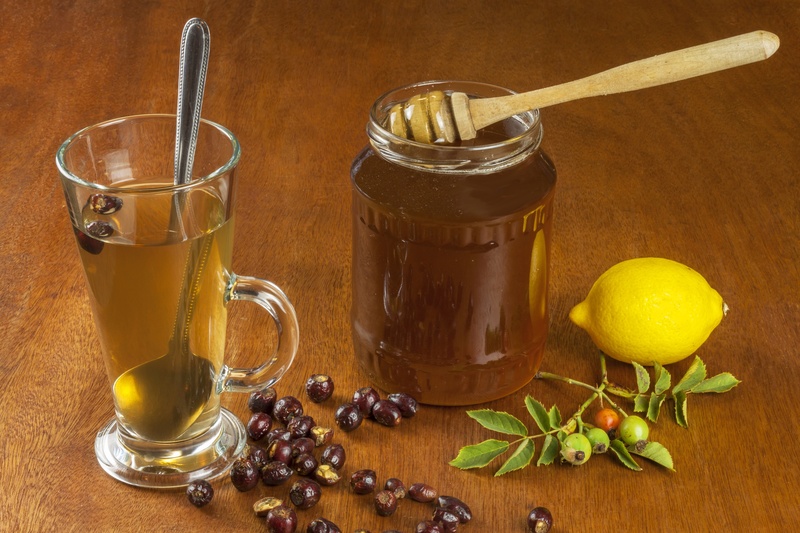 You’ve probably tried tea, essential oils, medication, sleep, and chicken soup—but have you tried alcohol remedies for colds? It may sound like the liquor lobby’s covert marketing pitch, but if you take a second to consider it, you might find more than you expect from the power of alcohol for not just cooking, mixing, and drinking, but also remedying a cold. 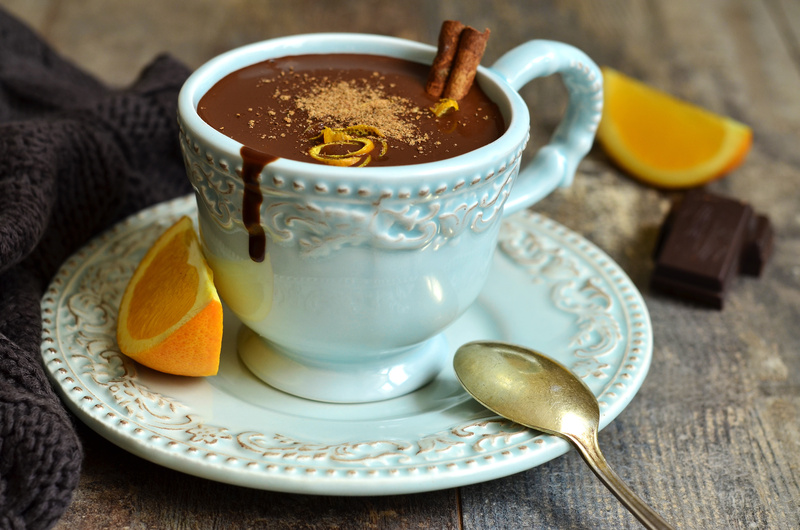 As we transition into chilly weather and the coughs and sniffles that often accompany it, be prepared with knowledge—and alcohol—to combat sickness. One obvious note before you seek sweet healing through spirits: consuming more than a small to moderate amount of alcohol while you’re sick will make things worse, so be smart about what you consume in your illness. 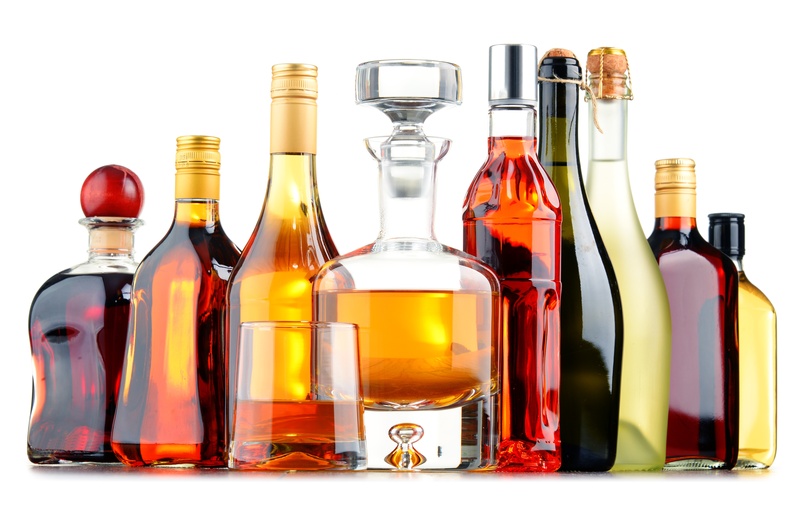 Liquor vs. Liqueur, What's the Difference? If you look closely, you’ll find liqueur in the liquor section of your favorite specialty shop or grocery store. Wait — they’re not the same thing? That’s right, it’s liquor vs. liqueur, two overlapping but distinct terms. When you hear the word “tequila,” you might conjure up images of blurry college parties or taco Tuesdays and bottomless margaritas. It’s true that tequila has gained a rowdy reputation, but for discerning drinkers, there’s more to appreciate. 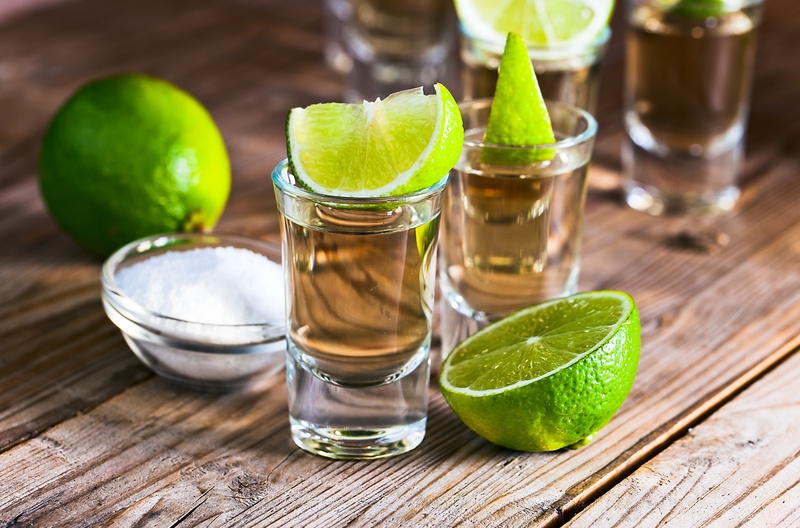 As you plan a night out at your favorite Mexican restaurant, or when you’re preparing to host a Cinco de Mayo party of your own, take a minute to examine these five types of tequila to determine which one(s) you want to savor next.